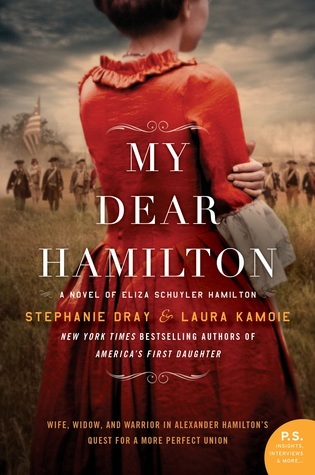 I was pretty happy with the fact that I was able to read three books this past month considering that I was hoping only to finish Midnight in Broad Daylight before June arrived. I really enjoyed all the books I read (or in one case reread) and don’t know if I can chose a favorite for May. 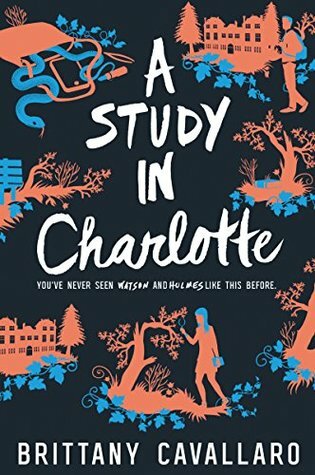 A Study in Charlotte is a modern retelling of Sherlock Holmes and it was witty and entertaining. 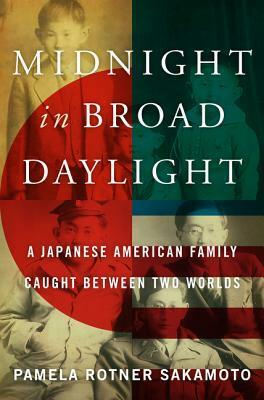 Midnight in Broad Daylight is a nonfiction book about a Japanese American family before and during World War II. I found this book highly insightful and it also proved to be timely for current events as well. 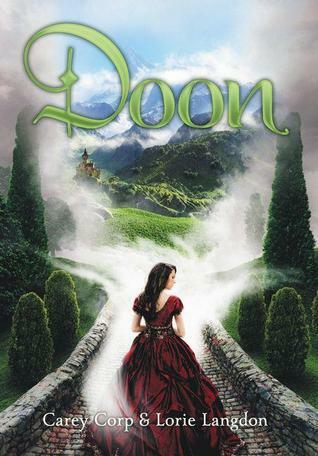 And lastly I decided to reread the Doon series again and just finish the first book Doon over the Memorial Day holiday here in America. This series to me is the novel equivalent of comfort food. 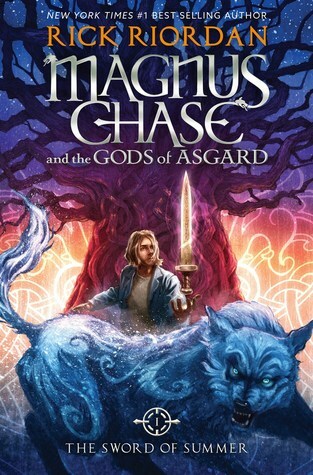 I love the world of Doon so much and I was amazed by how much I’ve forgotten since reading it last year. It may become a tradition to try and read the Doon series every summer. Are there any books on your reread list? I’d love to know about in the comments below!